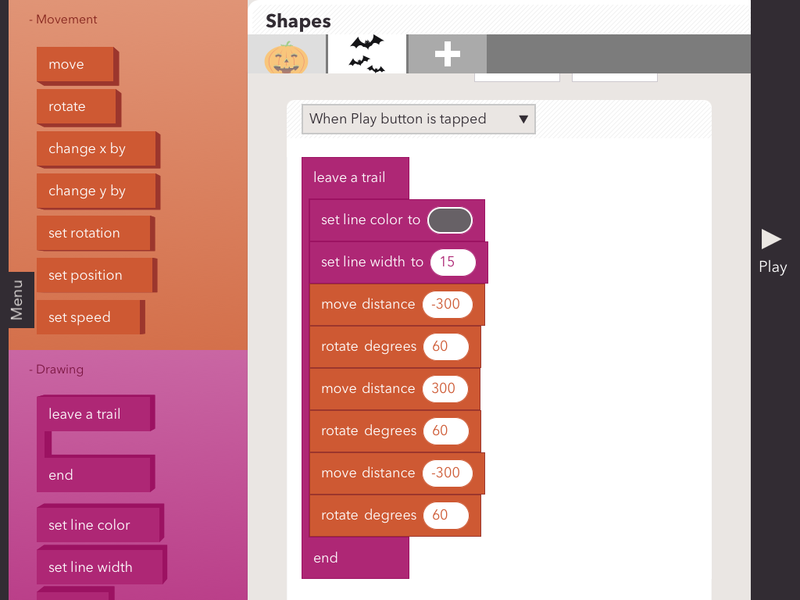 It’s Halloween…the perfect day to continue our adventures in coding with our first, second and third grade students! 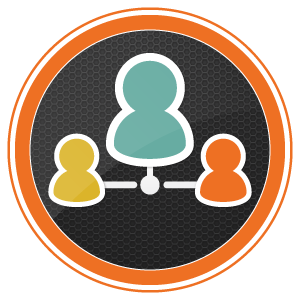 And thanks to Mark, our ed tech guy, the kids had the advantage of having someone other than their regular teachers reinforce their initial learning and suggest some next steps. 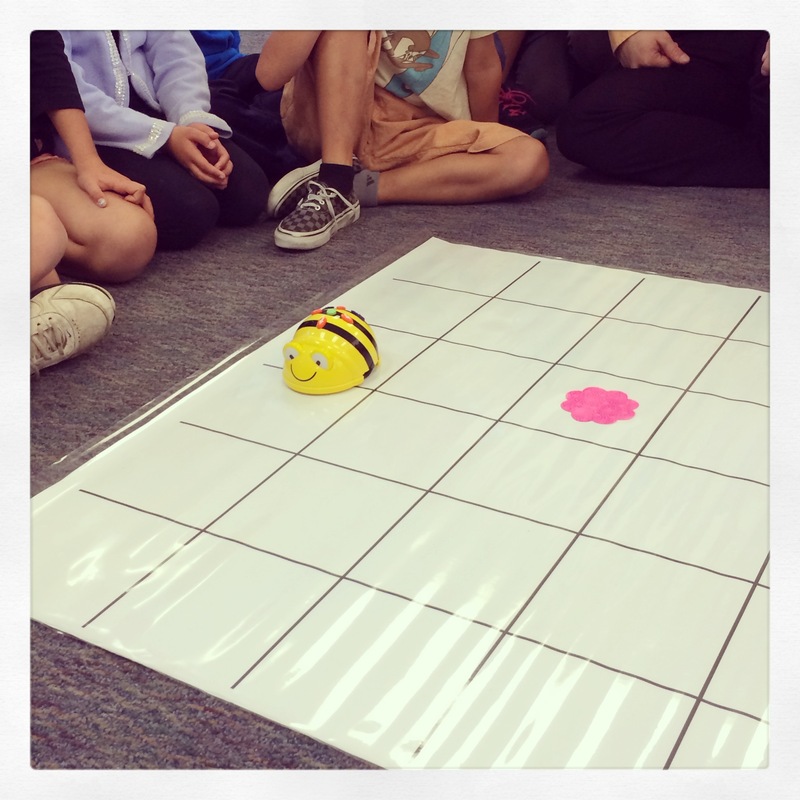 Mark guided the students as they matched the commands they used on Beebot to the blocks on Hopscotch. And they carefully coded their first character to make a square. As you might expect, there were a few glitches…a perfect opportunity to do some “debugging.” And then we all tackled making a triangle. That was a bit harder. And some students figured out if you used the repeat block, some interesting triangle designs resulted! 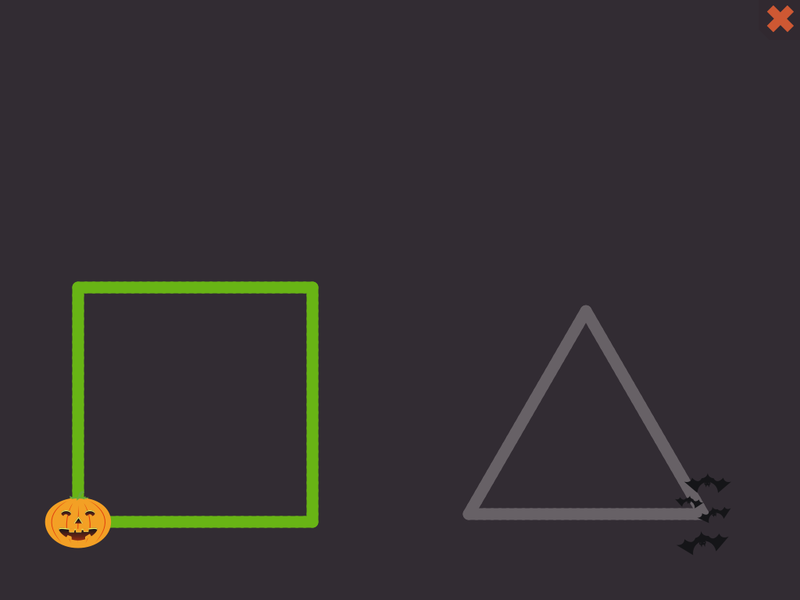 And here is the basic square and triangle we aimed to code for today. I hope students take away the value of being able to make the characters do what they want them to do. This planning is not to get in the way of “happy accidents” but instead to help students do more than move blocks and push play randomly. I know that many of our students can hardly wait to create some more triangle designs. Our next invitation might be, what picture can you make with triangles and squares? The Halloween costumes will go away the next time we update the app…but I hope the lessons learned on Halloween will remain…and become a platform for continued learning. I know I learned a lot today and am more interested in programming than I was before! 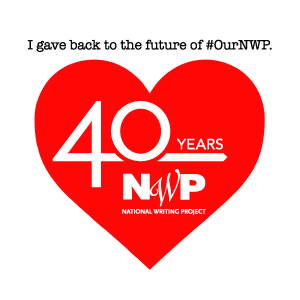 I can’t wait to figure out what my students (and I) will do next! 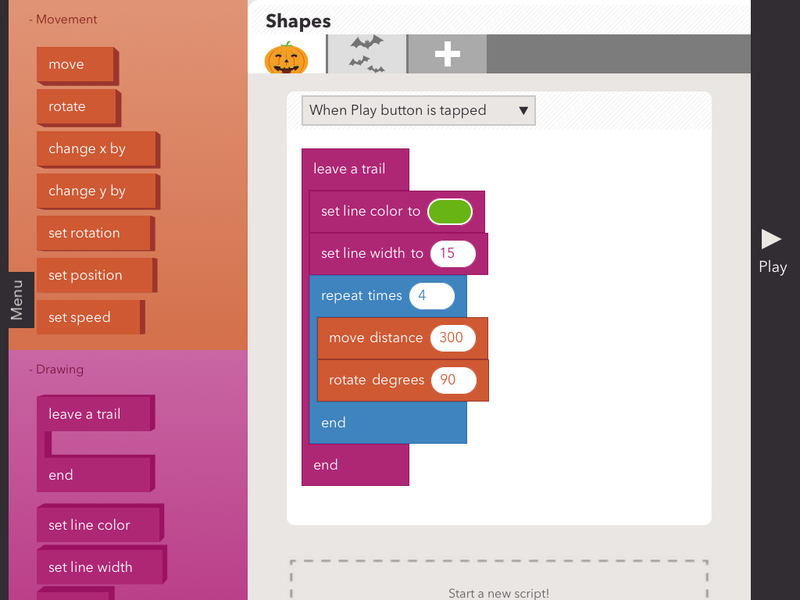 This entry was posted in digital tools, making, teaching and tagged beebot, coding, Halloween, hopscotch, iPad, learning, making, programming on October 31, 2013 by kd0602.